Our strategy development team is a highly talented group of versatile engineers. As a strategy developer, your primary responsibility will be to design, develop and maintain our proprietary, low-latency trading algorithms and infrastructure. Responsibilities include improving the scalability, performance and efficiency of existing trading strategies, collaborating with Traders and Trading Analysts to design new strategies, and building trading analysis and risk monitoring tools. 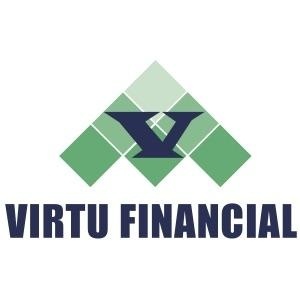 Virtu offers a dynamic, meritocratic environment with a flat hierarchy. No finance background is necessary or expected. This is a great opportunity for the right candidate to kick start a career in the financial technology space. Mastery of core Java and/or C++. Ability to design and implement highly optimized, scalable code. Driven, self-starting personality. Our employees are expected to demonstrate peer leadership and initiative early on. Experience in low-latency systems and/or high transaction environments is a plus.